Got a new iPhone XS or XS Max? 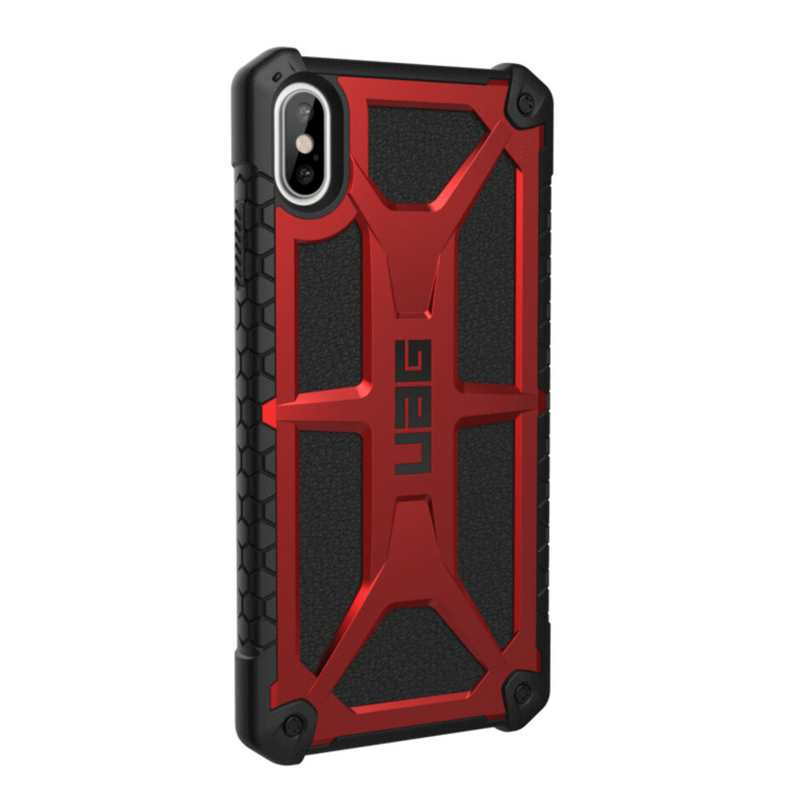 Should that be the case, you better invest in something to protect your prized new smartphones from accidental drops and damage, and what's a batter way of doing that than getting yourself a proper rugged case? Truth be said, the new iPhones are among the most expensive devices we've seen thus far, making a rather strong, hmm, case for either phone insurance and investing in a rugged case. 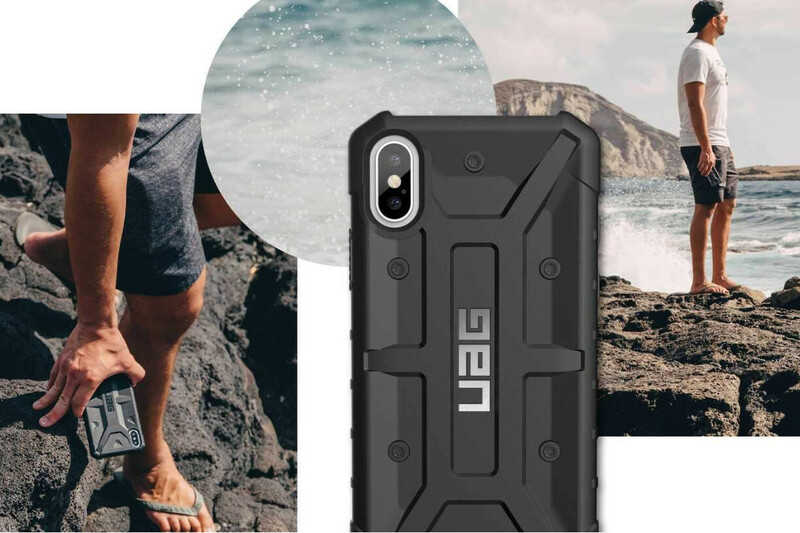 As we're currently pampering our iPhones from fear of seeing them smashed on the ground, we though it would be quite useful to shed some light on a slew of excellent rugged cases you could get for Apple's new crown jewels. 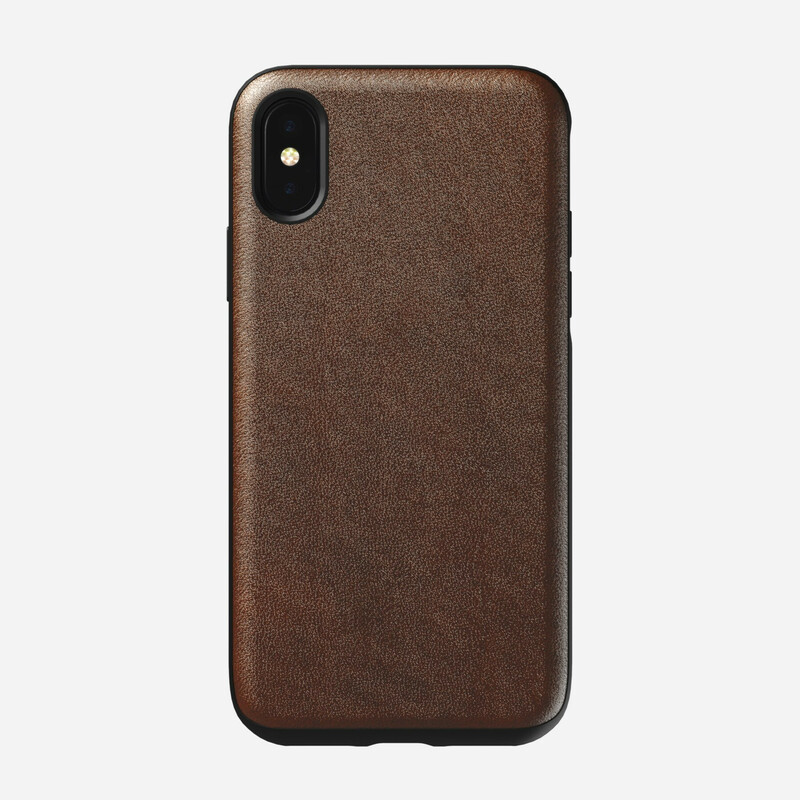 We're starting off on a high note with Nomad's exceptional tanned leather lineup of durable cases for the iPhone XS and the XS Max. 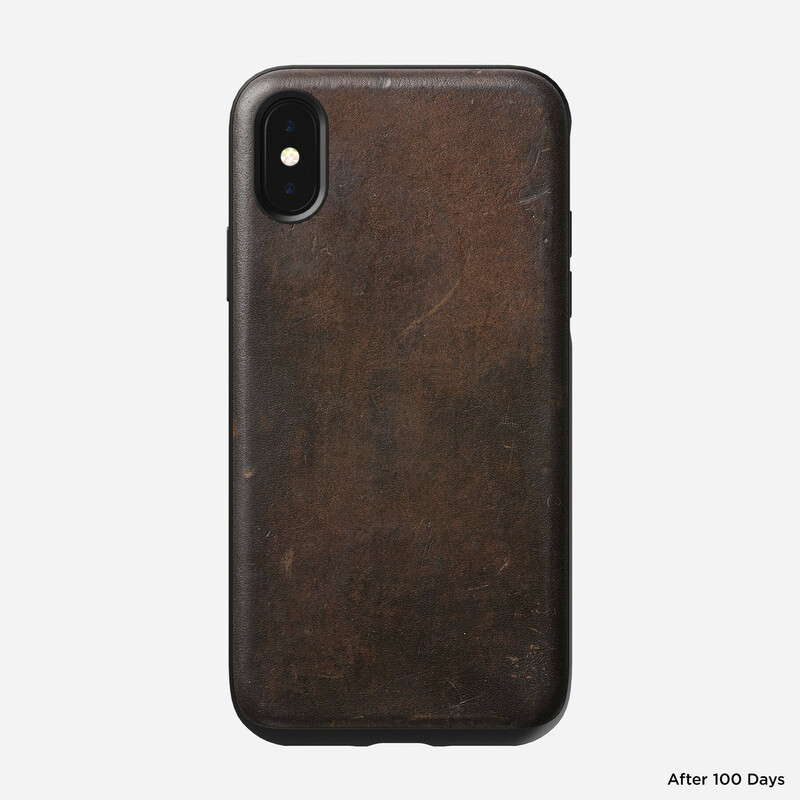 Utilizing vegetable-tanned leather coming straight from Chicago's Horween Leather Co., this case will quickly develop a beautiful patina and proudly showcase those scratches and scuffs it receives along the way, making it uniquely yours. 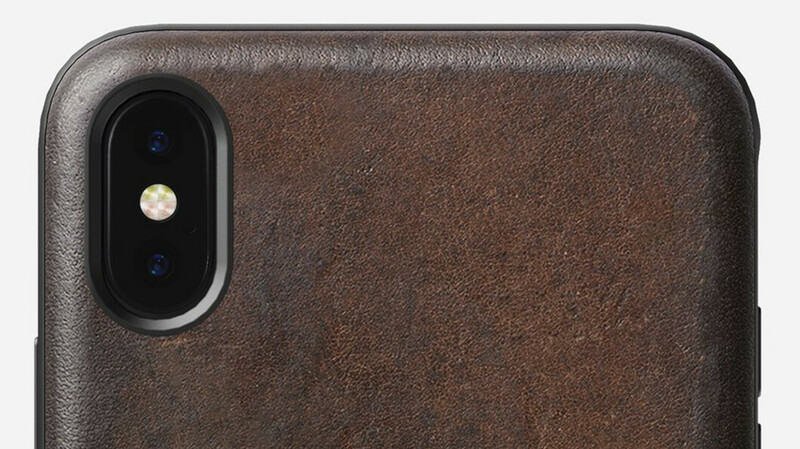 Of course, not the whole thing is made of leather - the part that embraces your phone is high-grade polycarbonate, which is reportedly a massive 33% thinner than Nomad's previous iPhone cases of the same type. 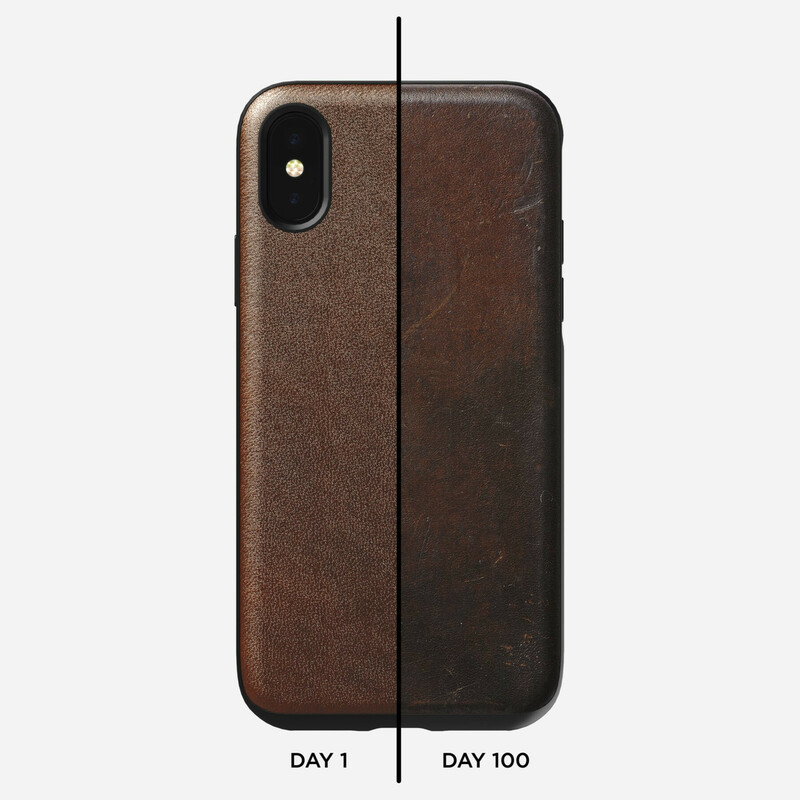 Nomad claims its leather cases have 6ft drop protection, meaning you can rest assured your iPhone will live to tell the tale of sudden, involuntary gravity changes. 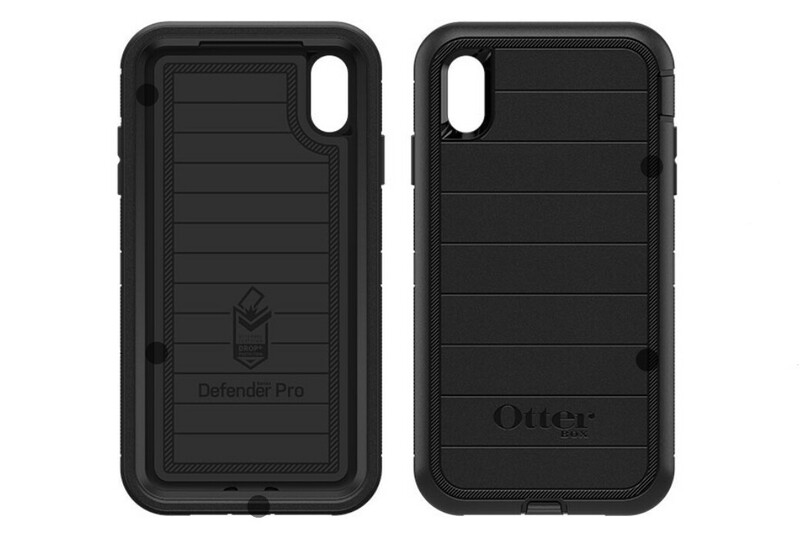 The Otterbox Defender Pro is set to continue the company's long-running lineup of protective accessories for Apple's iPhones. 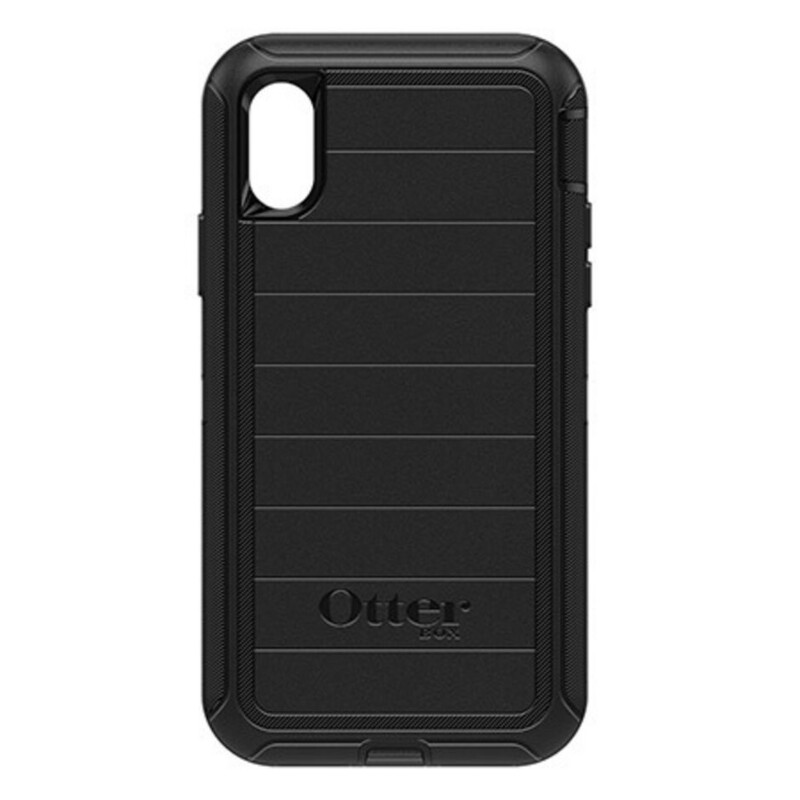 The Defender Pro is the most capable protective case in Otterbox's portfolio thus far, offering excellent protection for either the smaller XS and the larger XS Max. The case itself is bulky and embraces the device from all possible sides, but the real kicker here is the anti-microbial layer that allegedly keeps many common germs from tampering with the case's integrity (it won't protect you, however). That's not something you see every day, that's for sure. Aside from being mostly germ-free, the Otterbox Defender Pro will likely float your boat if you like colors - it's available in purple, turquoise, and dark blue. 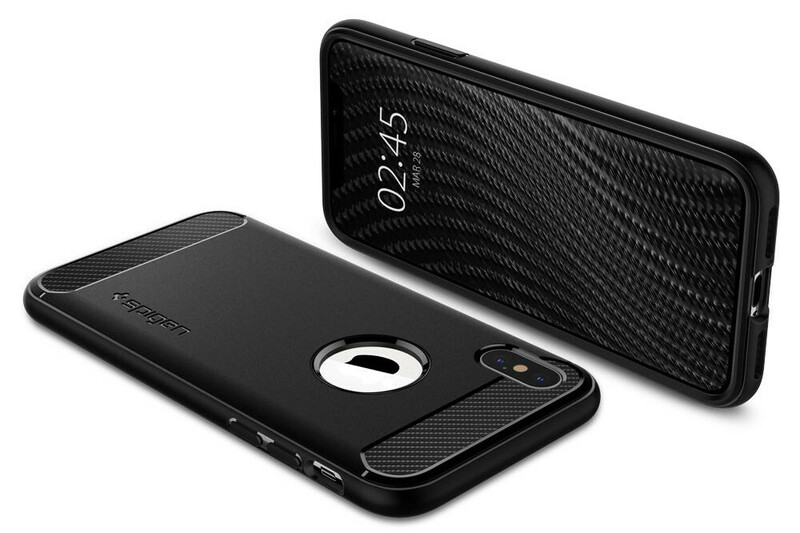 If you've ever shopped for an iPhone case, chances are you've either owned or at least stumbled upon Spigen's cases. 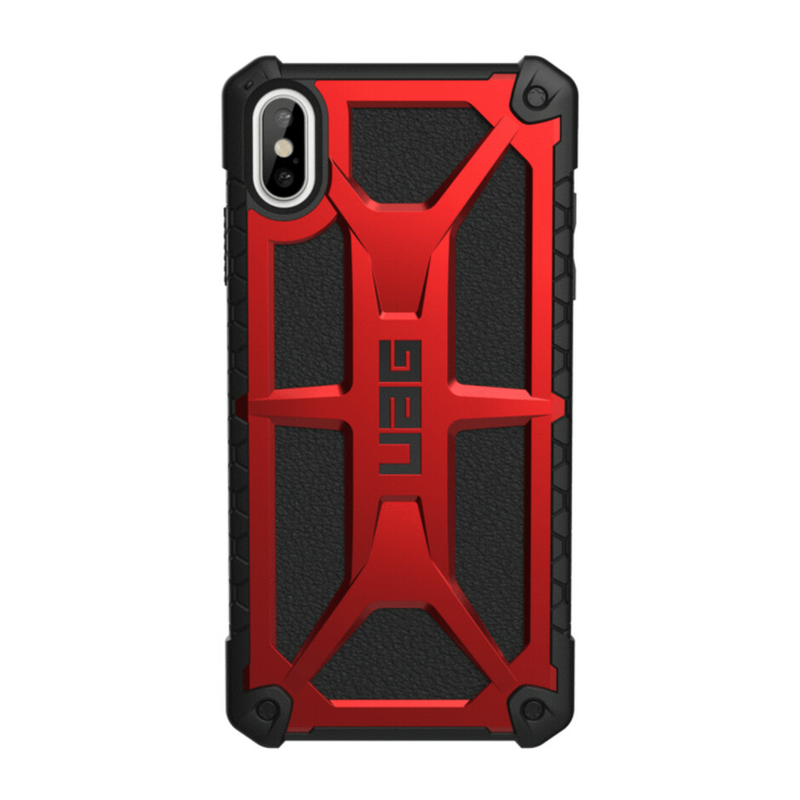 Available in a plethora of sizes, colors, and finishes, Spigen has a wealthy portfolio of accessories for Apple's latest high-profile wares, and the eponymous rugged case for either the iPhone XS and the XS Max provides excellent protection from all sides, which is courtesy of Spigen's own AirCushion technology that absorbs shocks and protects your handset from damage. Thanks to the composition of the case, wireless charging will in no way be affected by the accessory. 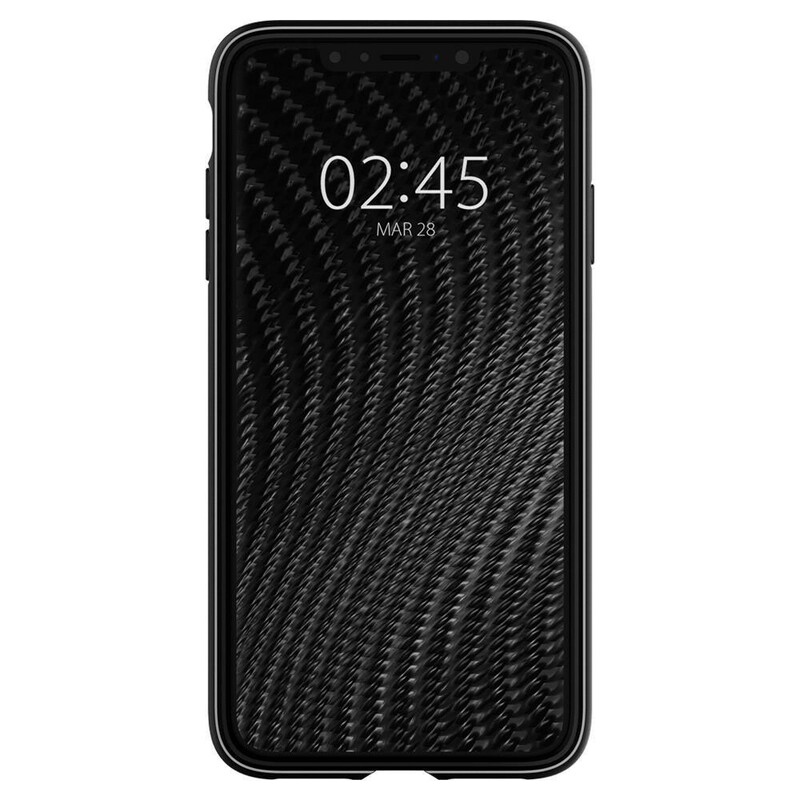 Although it will hardly receive an award for its design, but one thing is for sure - it looks as imposing as it gets and would certainly do a pretty fine job of protecting your prized gadget from getting wrecked. With 5 layers of protective materials stacked together to meet the military-grade protection standard that's rolling under the tongue-twisty MIL STD 810G 516.6 name. 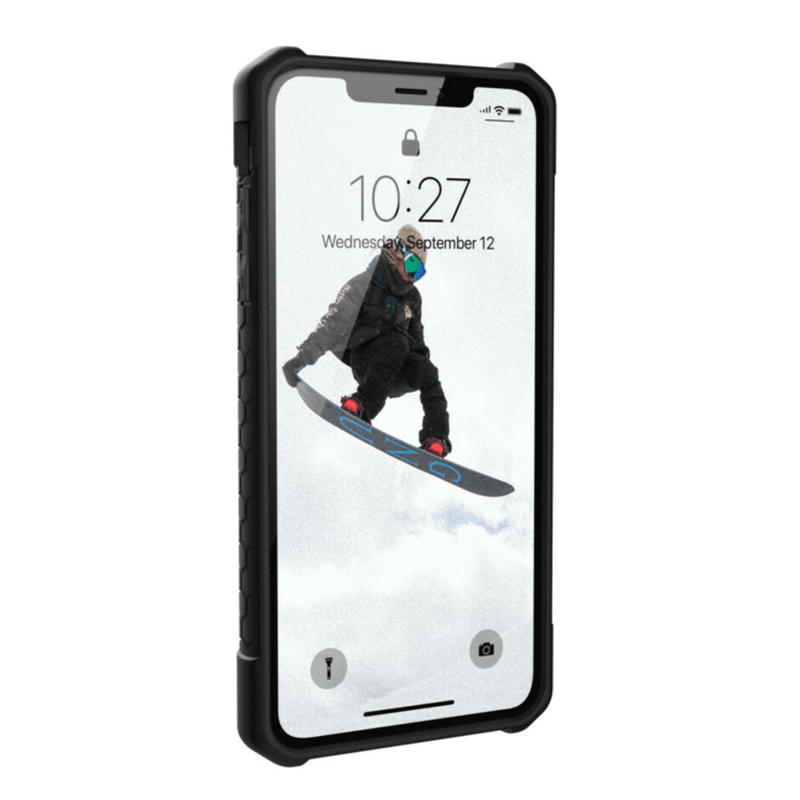 Additionally, the Monarch case comes along with user-friendly oversized hardware buttons that make it super-easy to adjust the volume or call up Siri. As no metal is involved in its construction, the Monarch case won't obstruct wireless charging or Apple Pay payments. In terms of color variants, you can have it in Graphite, Platinum, Crimson, Black, and Graphite colors. Apple leather for me. Love the slim profile and elegant look. Not rugged though. The one here looks good on pictures, great for a rugged case! 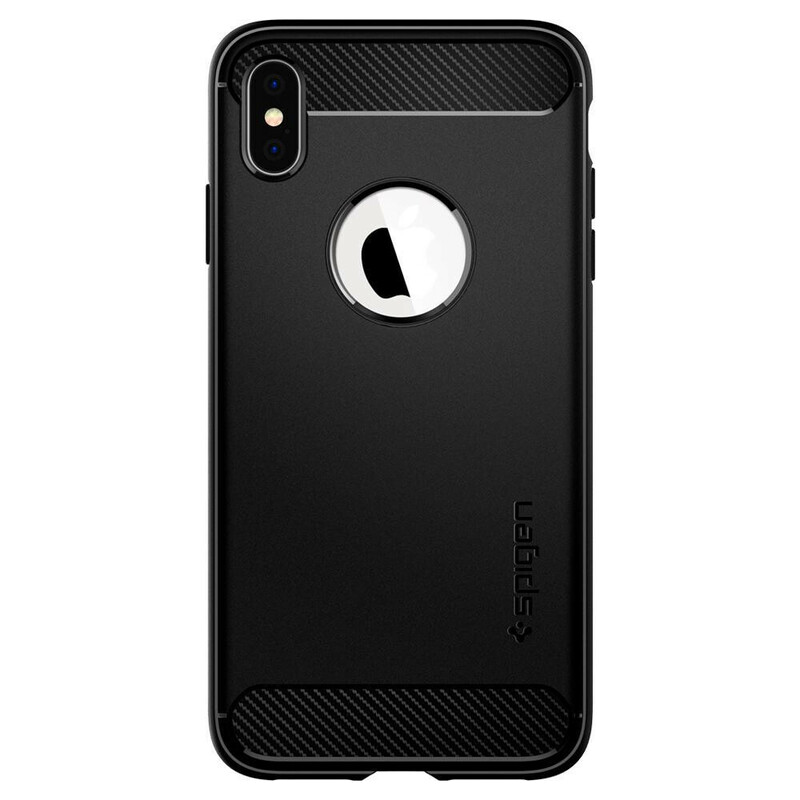 Supcase unicorn beetle pro for me. 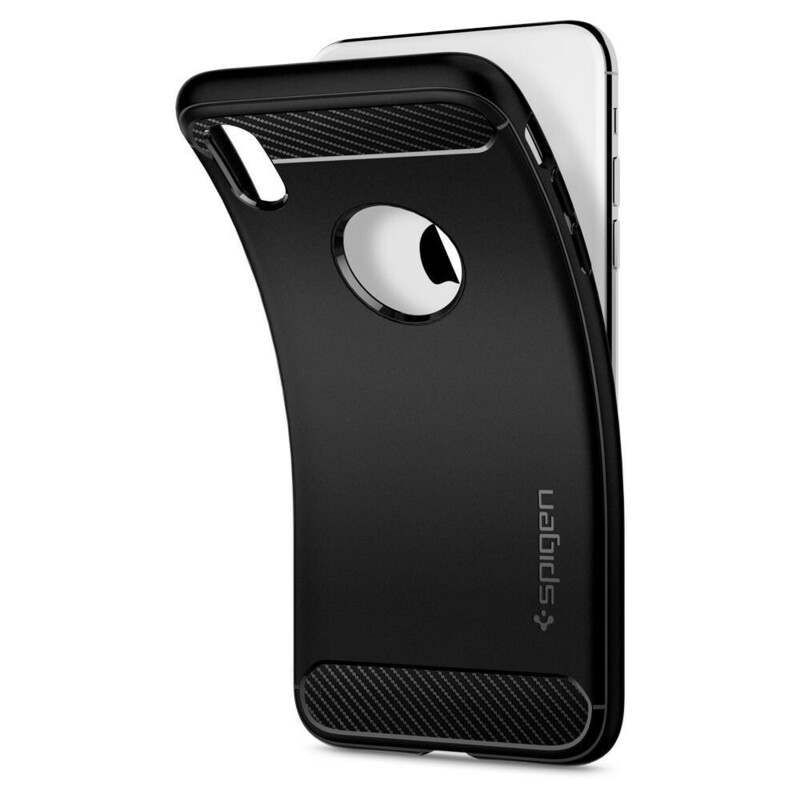 It's only $20 and performs the same as an otterbox defender case. Belt holsters included, and it's not as bulky.